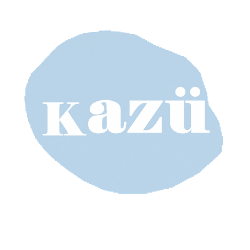 It has been a month since Kazü launched on Etsy and Big Cartel. We have customers and blog readers from all over the world. Australia, United States, Japan, Israel, Germany, United Kingdom, Singapore, Argentina, Brazil, South Korea, Taiwan, Finland, Slovenia and more. 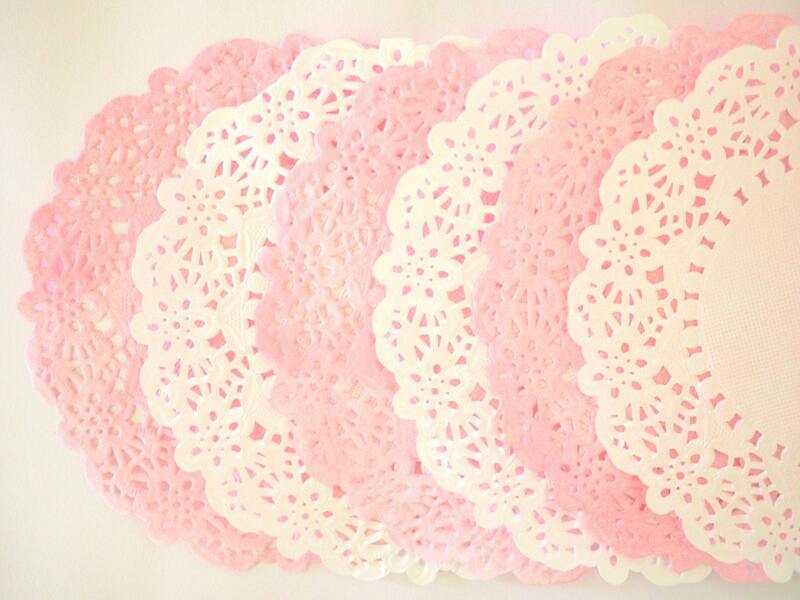 Lovely doilies. 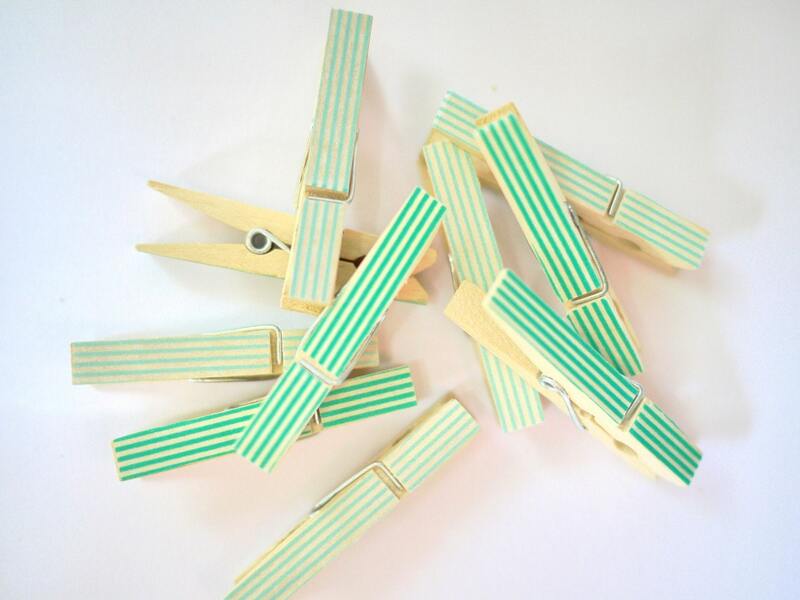 Perfect for decorating, packaging, scrapbooking, card making and more. 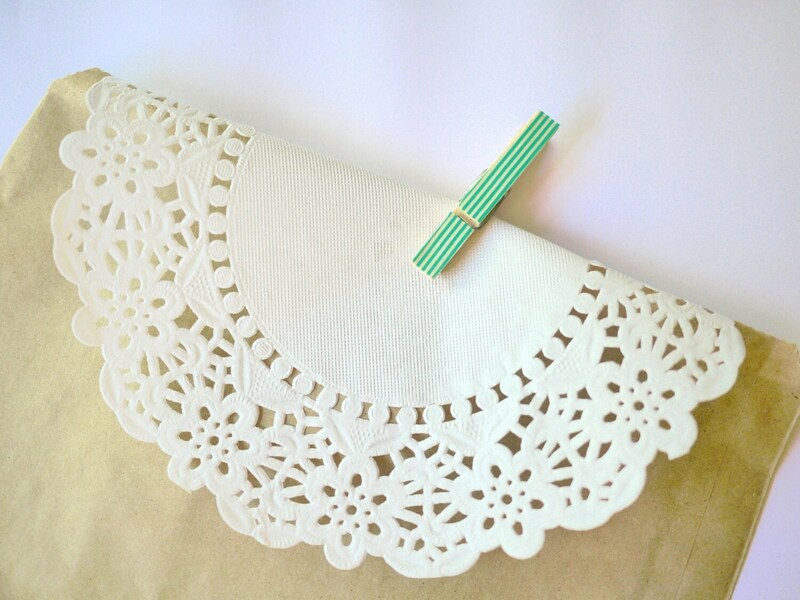 This blank note card is perfect for all occasion. 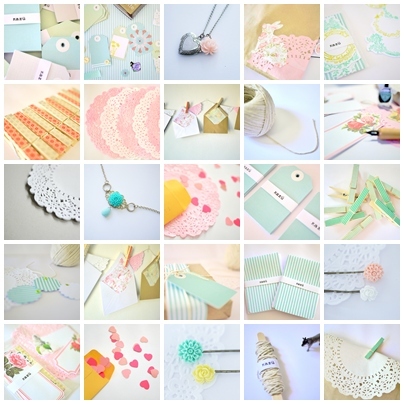 Decorate with our gorgeous tags, cotton twine, vintage buttons, pattern papers to make your card looks even better. 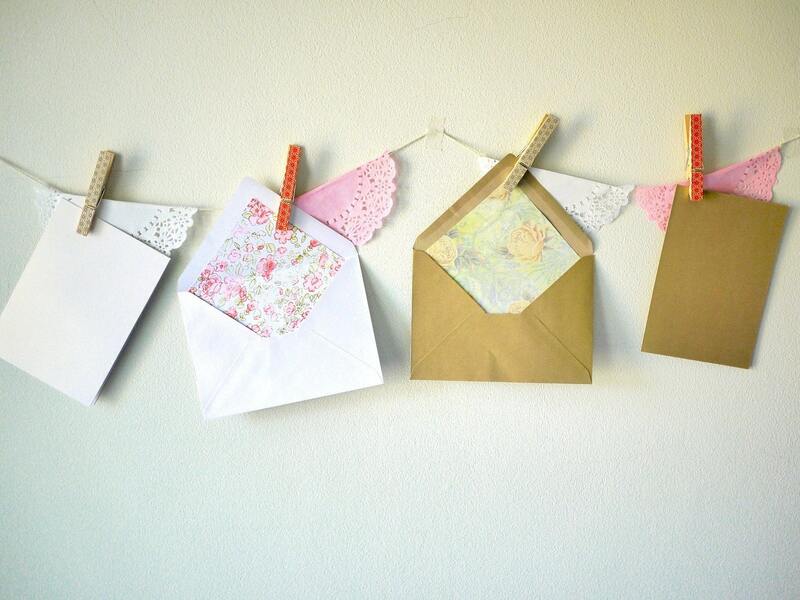 A great way to attach gift tags to presents, scrapbooking projects and more. 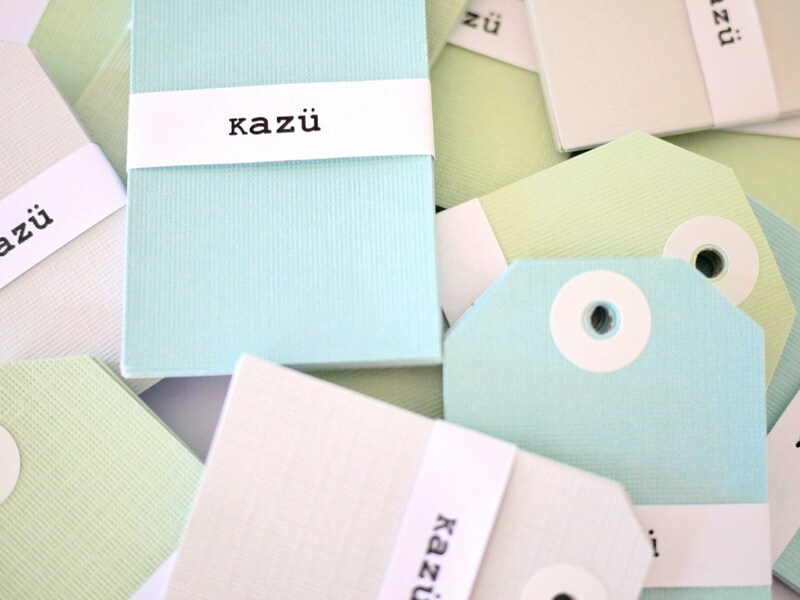 These tags are perfect for packaging, organizing and crafting needs. 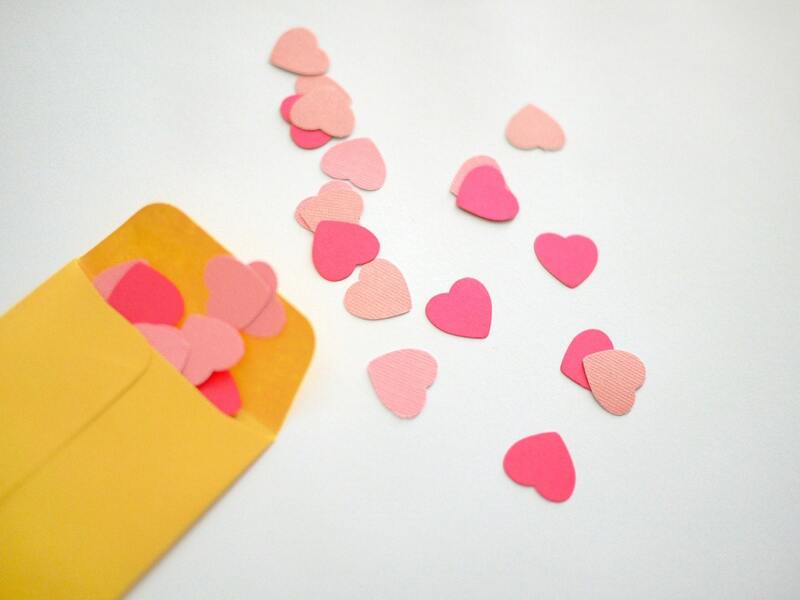 Have fun with our die-cut heart shape confetti. Great for weddings, parties, tabletop decoration, scrapbooking embellishments and more. Thank you for all the support and please stay with us.